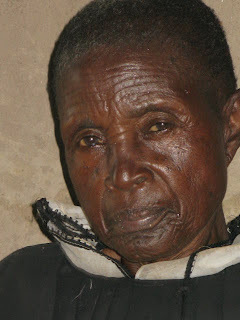 ONE OF THE DESTITUTE WIDOWS: Joyce Hongo - 78 years old. Widow for 26 years. Children: Two sons and their wives - all dead. Granddaughter, Joyce (sponsored in boarding school) Grandson Meshack 7 - HIV positive. Health: Ulcer from worrying over grandchildren; eye problem. Income: Digs for other people; well wishers. Prayer Requests: Healing and care for grandchildren. WE ARE GETTING READY TO GO! On July 26 we take flight once more. This time it will be a new route for us since there have been administrative changes within our airline that make it necessary to go through Switzerland and spend the night on the way to Kenya. NOT GOOD - but unavoidable! Our church in the UK has been actively supporting us and the ministry in Kadawa. Jeremy, an elder in the church, is coming to spend two weeks with us to get first-hand knowledge and experience of village life and what is being accomplished through your and their involvement in the projects and adventures in Kadawa, Kisumu and surrounding areas. We are really excited about having him along; needless to say, he will be actively participating in a whole lot of ministry - AND - has a great, life-changing adventure before him. John is doing quite well physically and we have the OK to go from the doctors. We have been told by his cardiologist in the UK that he has never had a heart attack - he has had a virus, such as the flu, and whereas it would affect most peoples respiratory system solely, in his case it also invaded his heart. 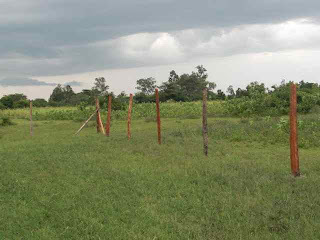 We were just able to receive photos from the widows farm, but are delighted to be able to show them. The maize is ready to harvest now, so, sadly we won't be there in time to take part in that. 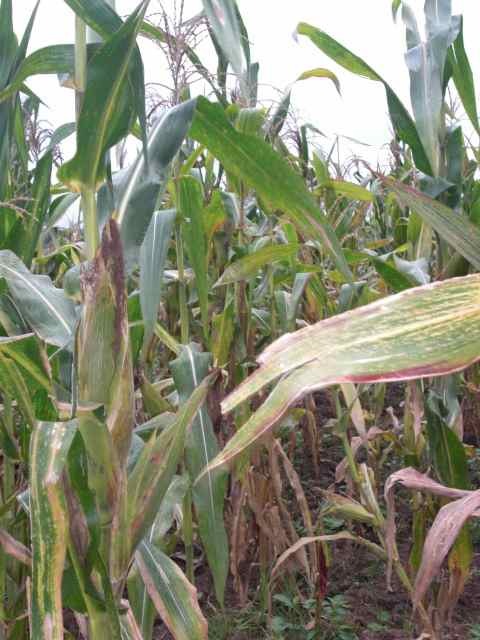 It is ready and if it rains on the maize there is danger of it rotting on the stalk. In March two dear friends in PA, who are farmers and also in the organic fertilizer business gave Hesbone some hi-tech, highly concentrated liquid fertilizer, which was used on our field. 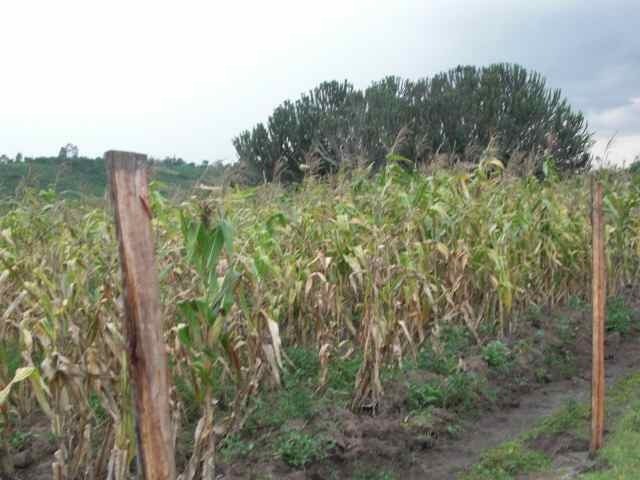 You will notice in one of the photos that there are two ears on a stalk. That is really good! We are excited about the church being involved in harvesting it for the destitute widows. It will be a sacrifice for them because, or course it is harvest time for the entire village. That means they will need to take time from their own patches or fields to help. Hopefully we will be able to take part in taking the kernels off the cob. A wonderful family-type event that takes days and involves lots of work, fun and bonding. In May we led a prayer team for a week in The Czech Republic. We ministered in Moravia - which borders Poland. The Moravians influenced and ministered to John Wesley. That ministry resulted in his "heart-warming" experience. Also, the Moravians settled Lititz, PA. where they continued the practice they had in their home country of 24/7 prayer - which they did for 100 years! 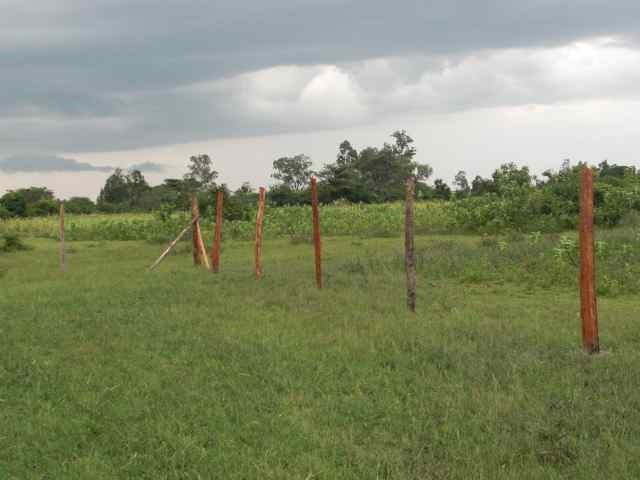 Many of you heard from us during our ministry there because there was heavy rain the whole time we were there - resulting in serious floods that affected our activities. We urgently needed intercession on several days. God was so faithful - He kept us safe, and the attendance at only one meeting was affected by the flooding. We touched many lives - some who weren't expecting us to minister to them. One sweet, gentle old gentleman saint was brought to tears, several times, by the words the Lord spoke to him prophetically through the team. 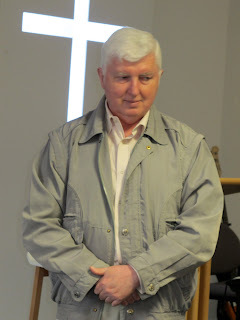 It was a time of real encouragement and edification for him, a man who has been in ministry and a pastor for years and is ready to retire and go on to the next phase of his destiny. It appeared that he received some real confirmation of what his heart was telling him.sn't the Lord so sweet to do that? He often just gives us totally unexpected gifts of love and affection - doesn't He? How lovely! we were there it was the 100th-year celebration of the fall of Holy Spirit on that region (Czech & Poland) and a great celebration was planned to be held on the Sat or Sun after we left. The Church-planting Director said that he believed that the floods didn't get any worse because we were there and because of the prayers of the saints we had contacted back home. Had the waters come up another 5 inches the celebration of Pentecost would have been cancelled. Hallelujah! last thing we did - on our way to the train station - was a prophetic action of throwing bread into the flooded river, declaring that it would return! While we watched it float away some pigeons (doves) swooped down and took some pieces of bread from the water. One of our intercessors saw that as prophetic as well. She wrote: "
The doves were very significant also as they picked up and flew away with the 'bread' the crumbs of which would be dropped like dew falling from Heaven onto the specific areas of the land over which they flew ". The photo to the right is of the team - on the last day, taking a new high-speed train back to Prague. It took a lot less time going back than it did on the old train we took into Moravia (you can see the rain on the window). - That the two daughter churches will become strong and established.